Check out photos of Nadia Buari, Sarkodie, Tiwa Savage, Ashanti, Mafikizolo and others on the BET 2014 red carpet. 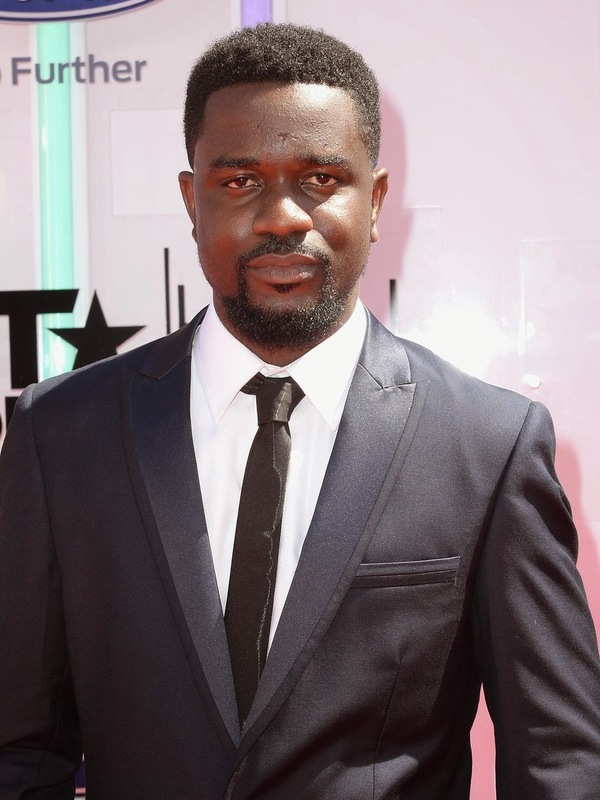 BET Awards 2014 Photos: Nadia Buari, Sarkodie, Kevin Hart, Tiwa Savage, others on The Red Carpet 0 out of 5 based on 0 ratings. 0 user reviews. How much longer will 4×4 survive?